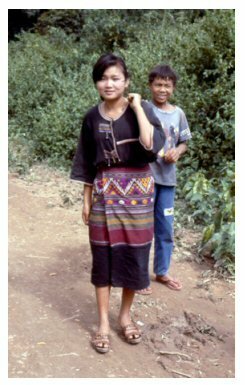 The Textile Museum has just opened for the registration to their Fall Symposium ‘From Village and Court to Global Commodity: Southeast Asian Textiles’. 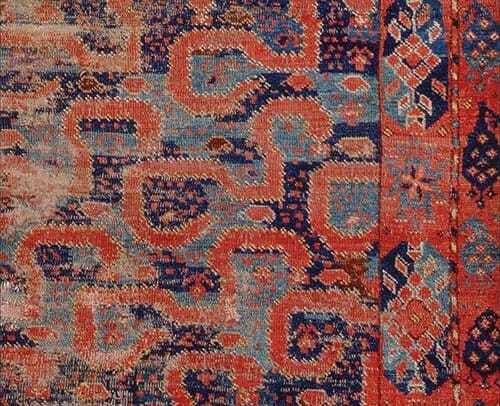 TM’s symposium will take place Saturday 12 – Sunday 13 October 2013 and will be the last symposium taking place at the old Textile Museum’s facilities. 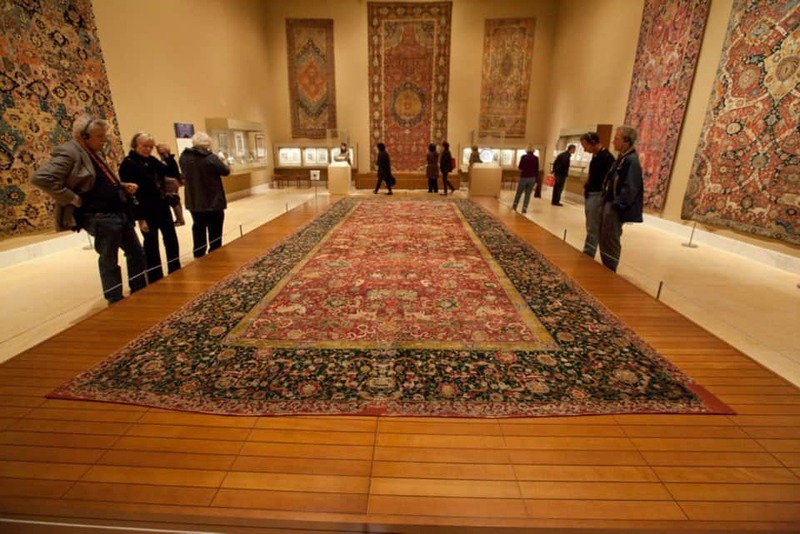 The Textile Museum’s highly popular Rug & Textile Appreciation Mornings are held twice per month on Saturdays. 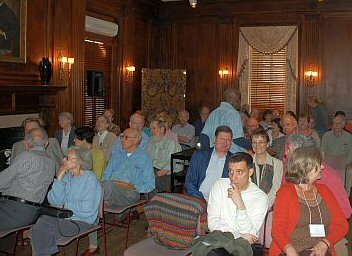 On Saturday 3 November 2012 at 10:30 am oriental rug dealer Mark Keshishian will display a variety of Caucasian, Persian, and Turkish rugs and invites the audience to share new acquisition or favorites in a discussion.